I AM THAT GIRL is a national nonprofit that creates and promotes healthy media content for girls. Through its website, youtube channel, social media outreach and events series, this organization hopes to inspire girls to “LOVE, EXPRESS, and BE who they are.” I was a founding member of Scripps College’s local IATG chapter and am so proud of the events and videos we have created. 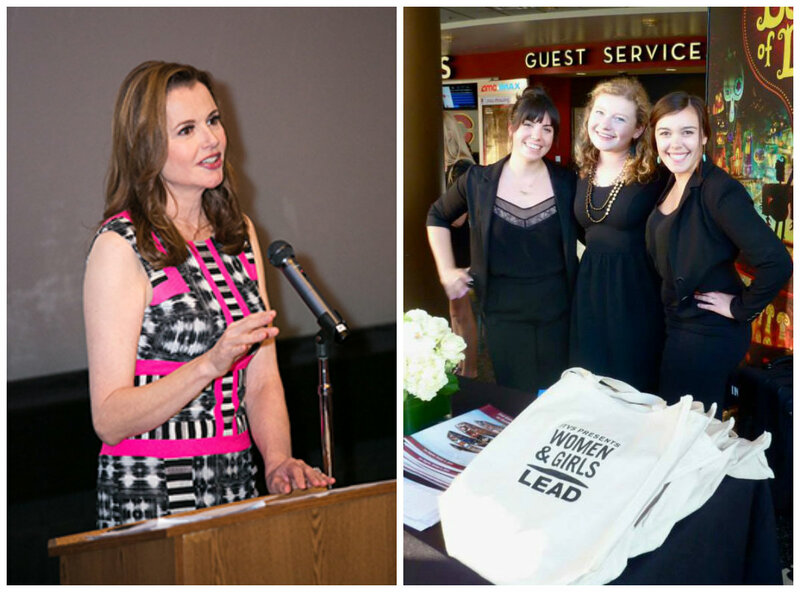 Another organization I am involved with is the Geena Davis Institute on Gender in Media. I first heard Davis speak when she gave a lecture on campus in 2013. I was inspired by her passion and intelligence and have since had the opportunity to volunteer at events and contribute my time to this important cause.